A high-flying nursery theme is perfect for your little one. The sky’s the limit! 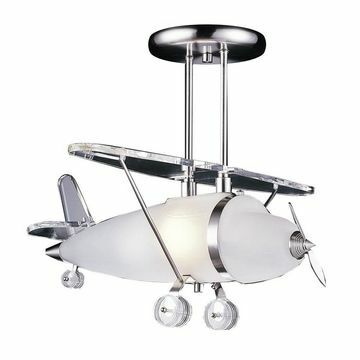 Take your nursery to new heights with this light. $266. 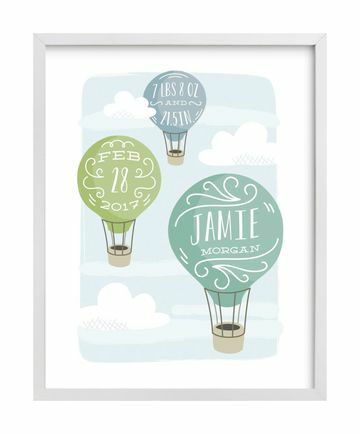 Add Baby’s birth details to this Up and Away print by Laura Hankins. $29 for 5x7 with frame. 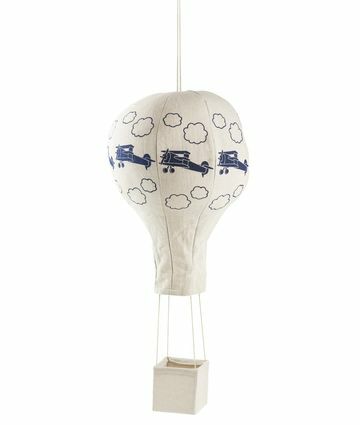 Hang this sweet fabric balloon for a cool vintage touch. $64. 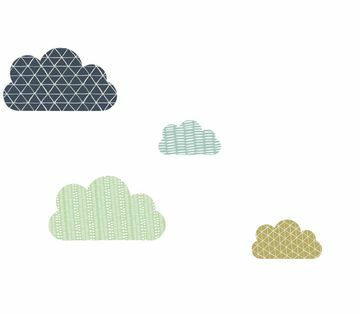 These pretty little puffs are removable wall decals. $50. 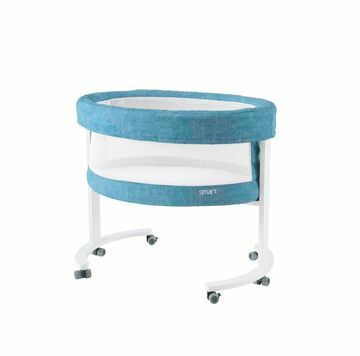 Micuna’s Smart Fresh Bassinet has breathable mesh sides and wheels to easily move around. $500. 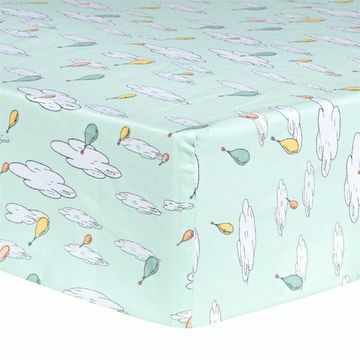 Trend-Lab’s fitted sheet is dreamy for dressing up the crib. $24. 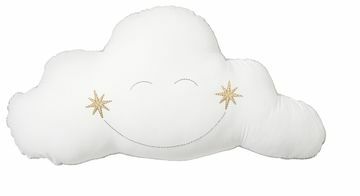 Bring a sweet touch with this cloud pillow. $40.